Some of the current accommodation at BHASVIC is a barrier to modern teaching methods and does not provide specialist, fit-for-purpose teaching space - we wish to address this. 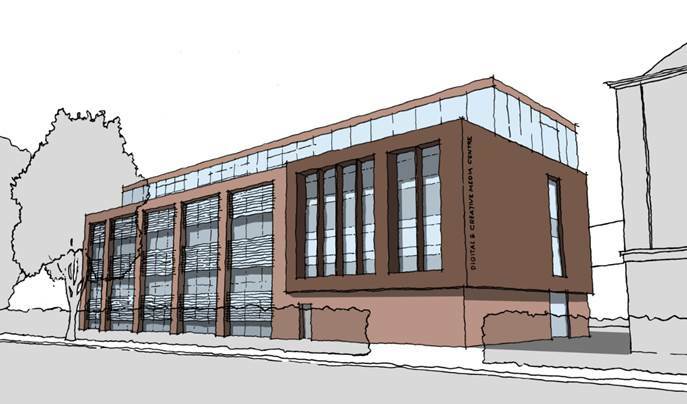 For more information on the context and rationale of the proposed new building please see our Public Consultation. If you wish to view and/or comment on the planning application you can do so via the Council's Planning Portal.